Zhanna is qualified in Shiatsu Massage, Bowen Therapy, Relaxation and Remedial Massage, Holistic Beauty Therapy, Toyahari (Japanese Meridian Therapy), Hypnotherapy, Energy Healing. Her main goal is to help clients to achieve a balance on physical, emotional, mental and spiritual levels. Zhanna incorporates her knowledge and 18 years of experience in treatment of acute and chronic conditions, neck, shoulder and back pain, headaches, muscle spasms, respiratory problems, anxiety and phobias. 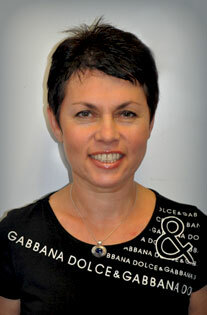 Zhanna is a member of Australian Massage Association and International Toyahari Association. She is currently continuing her studies in Meridian Therapy with masters from Japan.